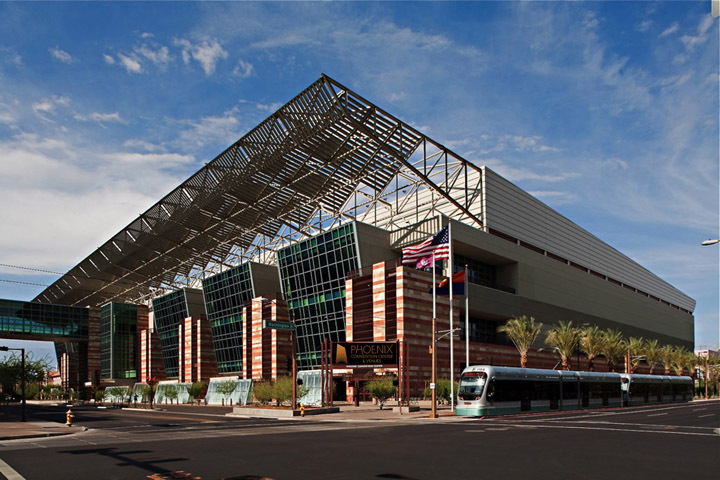 Local First Arizona has been working with both the Phoenix Convention Center and their catering partner Aventura to increase the center's local sourcing overall. They have already made many strides in localization including the use of local vending machines, a local printer, local coffee, local produce, as well as growing more of their own food onsite. They are thrilled to be playing a role in the Arizona Good Business Summit and to showcase the best local offerings to the hundreds of thousands visitors the center and its venues receive each year, striving towards a brand of hospitality that puts Arizona at the forefront.